Our customers are satisfied with the work we do because we do it right. If your business or home in Atlantic County, NJ has a mold problem then we are the team to get the job done. We have done countless mold removals and mold inspections and our team of highly trained and certified professionals are here to answer any questions you may have about the type of work we do and how we do it. A mold inspection in Burlington County, NJ is a must if you see or smell the tell-tale signs of a mold problem. Discoloration and stains on surfaces? Musty odors? It could be mold. Mold can be visible and smell or it could be hidden and odorless. 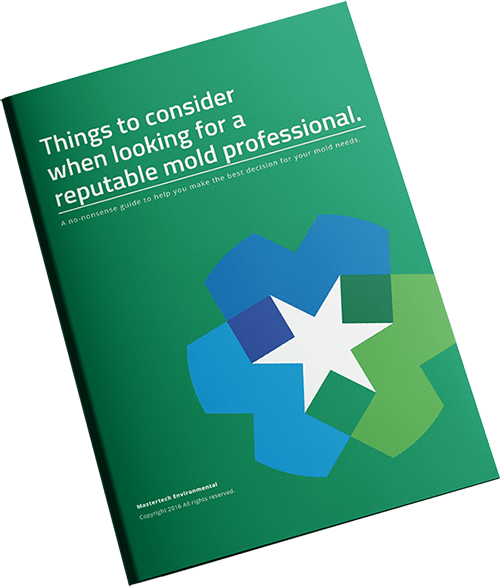 The only way to know is by a certified mold inspection. If inspection determines mold is the issue, our team can then put together the best plan for your situation. If you need mold removal in Camden County, NJ then we can help you. We stand by our work and use the latest technologies that are safe and environmentally friendly. Our approach is actually more effective than the older conventions and also safe for people and pets.